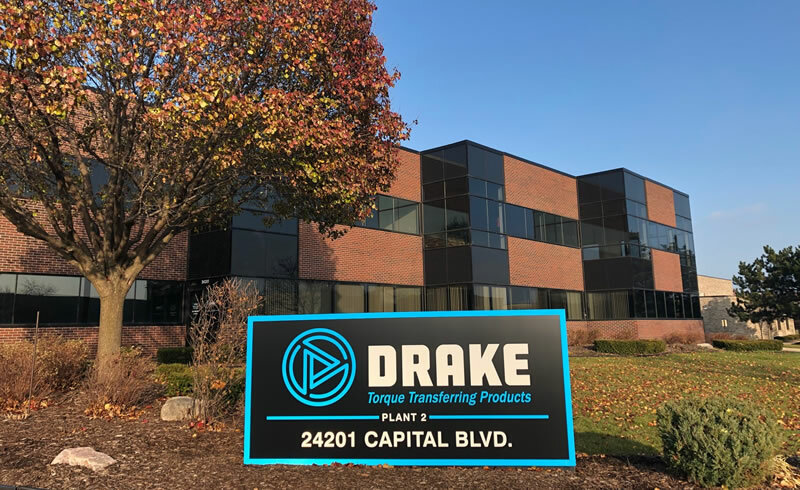 Drake Enterprises, Inc., located in Clinton Township, Michigan, has been in business since 1952 and continues to lead in the competitive automotive manufacturing environment. With Drake Enterprises’ versatile manufacturing and assembling capabilities, we are able to use our innovative expertise to meet the most demanding customer requirements. Our customers include many major OEM companies in the heavy truck, agriculture and automotive markets. Drake Enterprises uses innovative expertise and equipment to meet the most demanding customer requirements. Drake Enterprises manufactures high quality machined parts worldwide including specialty items including Class 5 and Class 8 Gear Shift Levers. Our goal is to provide our customers with quality product, on time – every time! We provide and maintain a Quality System which ensures that all products conform to customer specifications. Drake is on the Grow! 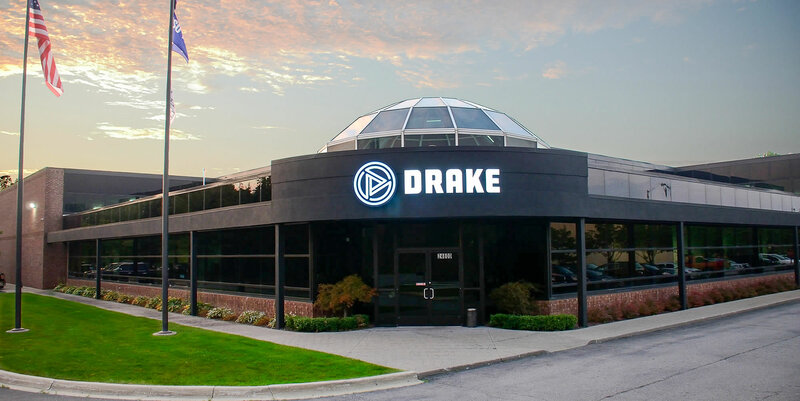 Drake is set to open our second facility just down the street from our current facility in Clinton Township, Mi. Plant 2 is a 38,000 sq. foot building with over 32,000 sq. ft devoted to manufacturing. This plant will focus on Swaging, our newest core competency, and was occupied in September of 2018 and will be fully operational by mid-2019. Added to our current facility at 24800 Capital Blvd., Drake will utilize over 118,000 sq. ft of world-class machining and manufacturing, and house over 125 employees on 3 shifts. Why Partner with Drake Enterprises? Drake Enterprises is an IATF certified supplier of Torque Transferring Products and assemblies. Our success and growth over 65 plus years is the result of blending cutting edge automation with a heritage of craftmanship, manufacturing precision machined parts and assemblies for a wide variety of industries. A skilled and committed workforce dedicated to our Quality Management System allows us to consistently meet or exceed customer expectations. Drake offers a wide range of machining capabilities and over six decades of experience and knowledge. Skilled highly trained employs make the difference and we have them. Our broad, in-house capabilities come from decades of experience in manufacturing for the transportation industry. Built from a strong foundation in precision machinery, we have a complete suite of complementary capabilities: assembly, fixturing, welding, broaching, extrusion, turning, bending, and more. We speak simply and confidently. As an approachable expert, we communicate with words and phrases that reveal our expertise but are easily understood – without jargon, buzzwords, or empty promises. We know what customers require and deliver the complete package: quality, pricing, and delivery.